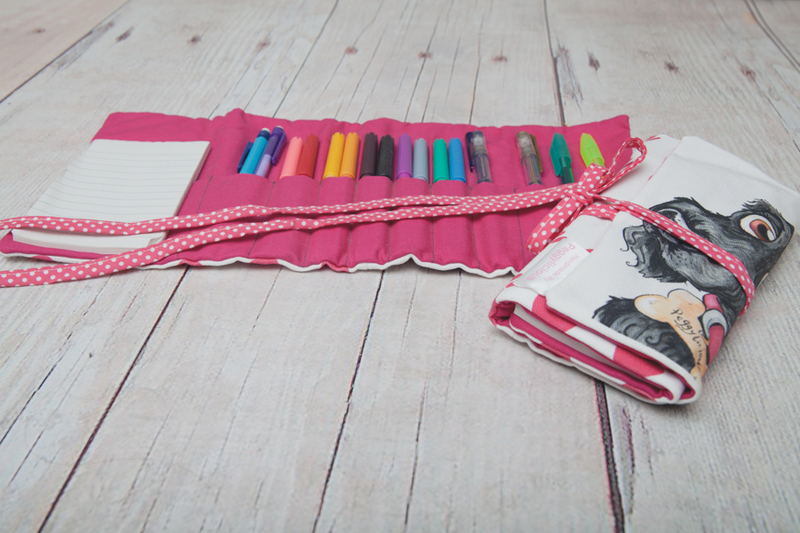 Beautifully hand made craft rolls and a Peggylicious notebook keep children entertained for hours and they’re great for school too! 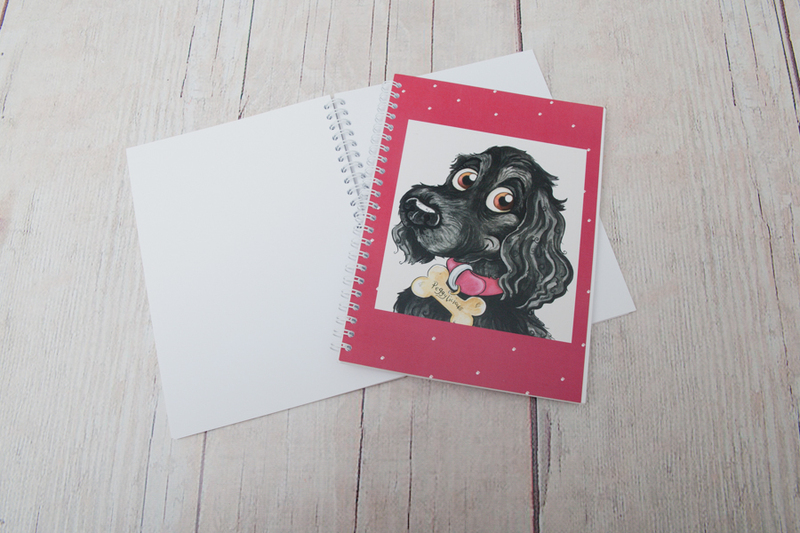 Includes a little notebook, 4 pens, 8 felt tip pens and a mechanical pencil with rubber. Back of roll has pink pawprint material. 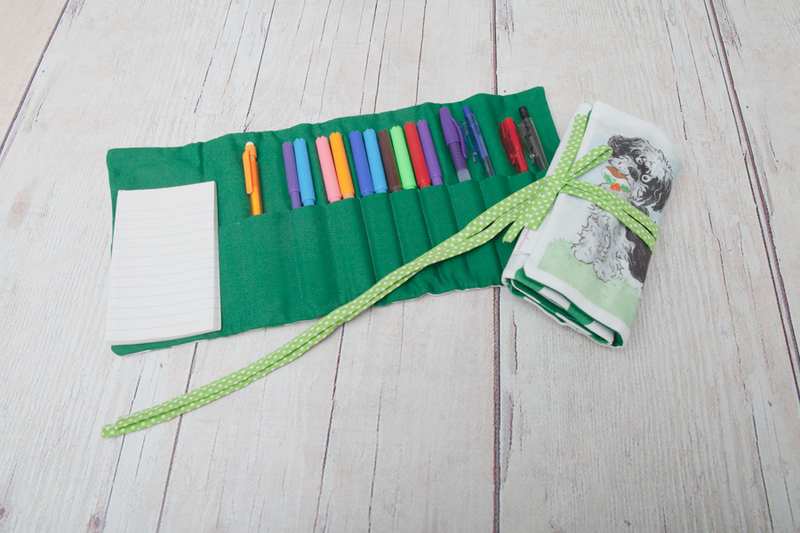 Includes a little notebook, 4 pens, 8 felt tip pens and a mechanical pencil with rubber. Back of roll has green pawprint material.